The United States Australian Football League (USAFL) would like to partner with dynamic companies that would like to share in the success of one of the most rapidly growing sports in the country. Not only can we help corporations tap into a lucrative demographic - men aged 25-45 with an average annual household income of more than $50,000 - but as a non-profit 501(c)3 organization, partners of the USAFL can deduct their contributions to the league. In its seven-year history, the league’s membership has grown by more than 900 percent, and the league now has more than 35 teams located in nearly every major market in the United States, including New York, Los Angeles, Chicago, Seattle, Atlanta, Denver and Boston. 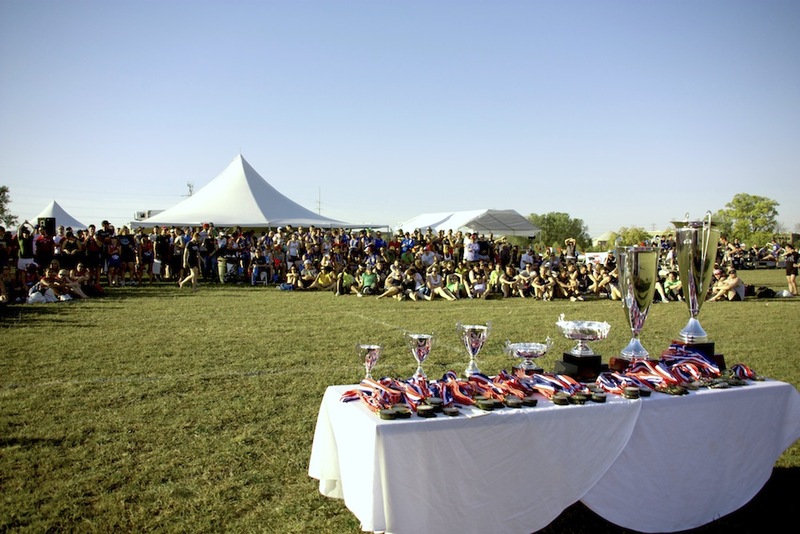 The USAFL is active in the charitable community, competitive on a national and international level, and provides a social and family atmosphere for its members and the community at large. By partnering with the USAFL, sponsors will not only support the league’s charitable efforts and the growth of an exciting sport, but will also have the opportunity to increase their visibility and reach within a rapidly expanding community as it continues to grow. As a non-profit, 501(c)3 entity, companies can deduct their contributions to the USAFL. There are a multitude of opportunities to partner with the league such as sponsoring matches, tournaments and the USA national team, the Revolution, which competes internationally against teams from around the world. Companies can also sponsor USFootyKids, the league’s development program for children aged 7 to 15. Also, there are numerous other sponsorship opportunities available here. As a sponsor, companies will have the right to promote their products and services at all league events throughout the nation. Sponsors also will receive prominent placement on the league’s Web site, which draws more than 8000 user sessions per week and over 400,000 per year. Sponsors also receive the benefit of coverage of league activities in local media, newspaper and television. These packages offer many ways interest companies can help the USAFL continue to grow the sport of Australian Rules Football and implement new programs.